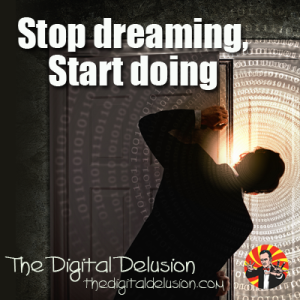 Check out one of the early Webinars discussing the 7 Deadly Digital Delusions. If you would like to join us for an upcoming live webinar, check out all of our events here. There are a number of different types of webinars, so make sure that you subscribe to stay up to date on what is available and of course you can join us. 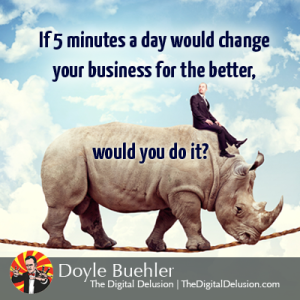 Uncover the 7 Deadly Digital Delusions that are slowing your business down, and preventing you from making the impact online that you know you should be doing. 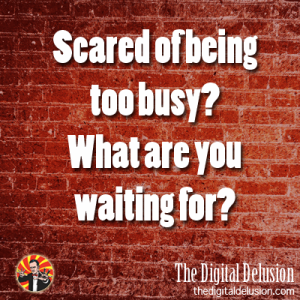 Stop feeling overwhelmed, misguided, misinformed and confused about what you need to be doing online. 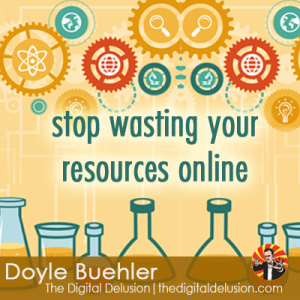 Stop your business from stagnating and becoming irrelevant online. Online is not as easy as everyone thinks, and knows. 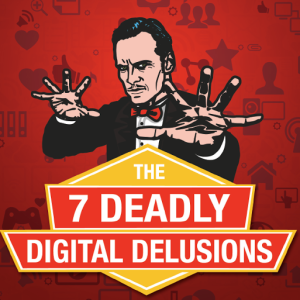 Find out what the 7 Deadly Digital Delusions are, and how they are affecting your business online. This engaging LIVE webinar will highlight these delusions in the digital world, and more importantly, how to overcome them, with our 7 Day Online Empire Project. This is the framework that will allow you to move past the misinformation, confusion, the social media hype and overwhelming information, to grow your business. We will explore the 7 Deadly Digital Delusions that are hampering your business from making a true breakthrough. 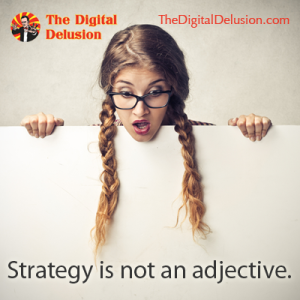 We’ll point out some specific strategies and a sound framework that you can quickly apply to your business, to defeat these digital delusions. Discover what is preventing you from building your Online Empire. Learn how to overcome the clutter of online information, the social media hype, the overwhelming technologies, the misguidance, misinformation and outright deception online. 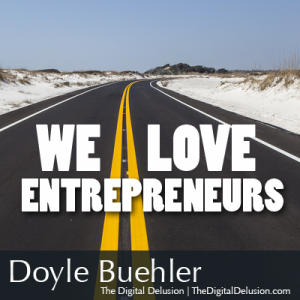 We will reveal the underlying online architecture that will explode your business in your industry. If you want to prevent your business from becoming irrelevant online, you need to take a first look at this. This is an open discussion forum, where we will explore the 7 online delusions that are hampering your business from making a true breakthrough. We’ll point out the specific strategies that you can quickly apply to your business, to defeat these digital delusions. 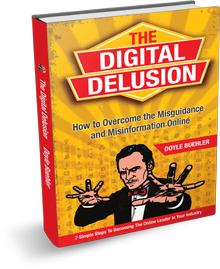 We’re launching a book soon, entitled “The Digital Delusion“, and want you to be the first ones to get an inside look at what is affecting you and your business online, in your industry. Whether you are a seasoned and well established business operating online, you are thinking of moving your bricks and mortar business to a wider, global audience, or have just opened your first digital domain or online store, the 7 Deadly Digital Delusions will help you understand, establish and utilise key strategies to overcoming the difficulties of building and growing your business online. Learn how to stand out and rise above the clutter of online information, the social media hype, the overwhelming technologies, the misguidance and misinformation online. 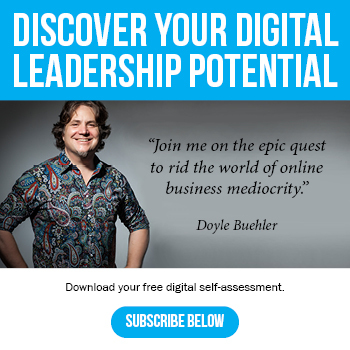 • You are not the online leader in your industry? • Your sales and leads are slow and uninspiring? 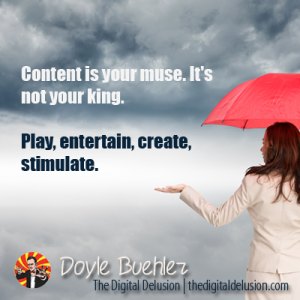 • Your audience is not really engaged nor are they highly interactive? IS YOUR BUSINESS STAGNATING AND BECOMING IRRELEVANT TO YOUR CUSTOMERS? 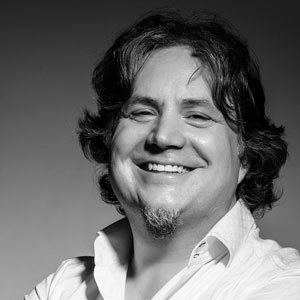 This is not a session about Facebook, Social Media, guru-speak, or SEO – this is simply about learning what is affecting and distressing your business, in a simple and easy to understand format. We’ve distilled down the areas that are causing all of us problems online, and we’re finding clear solutions to help your business with our framework. You will be able to take away some clear insights and strategies that will help you and your business make that breakthrough online. You will discover how to create relevence online so that your business does not stagnate. A level of knowledge of your business that is neither too vague, or simply not understandable by your audience. Understand how relevent you are online, and the awareness that your audience has of you. If you are not relevent, you do not exist. 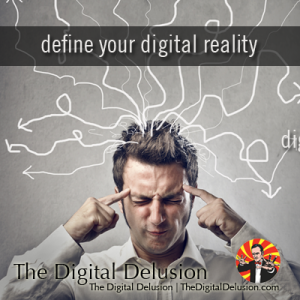 We will teach you everything that you need to know to overcome all of these digital delusions, to allow you to move past the confusion and clutter that is holding you back. We’ve created a framework specifically to help you become the leader in your industry. We will train you specifically on how to develop, build and leverage our 7-Day Online Empire Project, to build your business breakthrough and become remarkable online. How to design a strategy that works with your business. How to integrate all of the various elements of your online presence. What it means to have a clear understanding of content. Why you need to create a strategic framework to leverage your business. How to create an implementation plan that will get you the results that you need. How to get past all of the confusion online, with a clear understanding of all of the online problems that businesses face. How to dramatically increase your online relevence to Google, and your awareness to your audience. Become remarkable online. Be the Leader in your industry. Take the next step, clearly. Please register now for our LIVE Webinars.